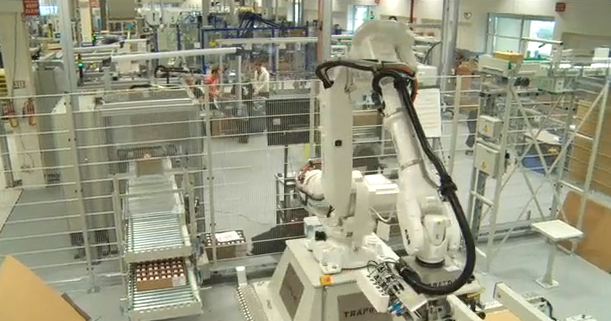 TOTALline is a flexible, configurable, and fully customisable software solution for modern manufacturing facilities. 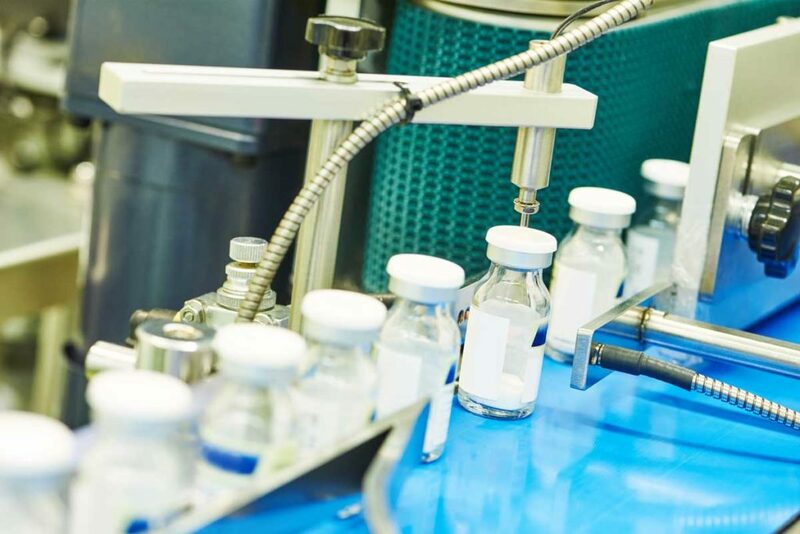 By replacing manual systems and processes, TOTALline improves the operation of your production line, enhances monitoring capabilities, and gives you a deeper understanding of plant operations through better use of data. 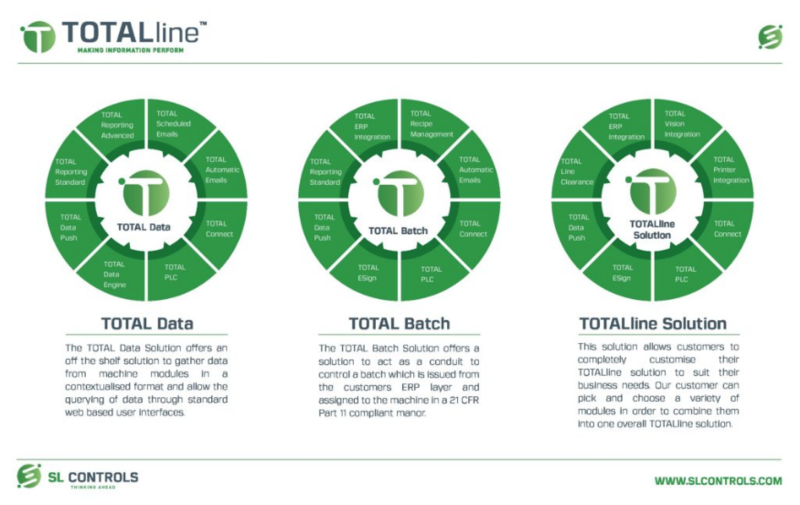 TOTALsolution – select the modules from our TOTALline product range to create a fully customised solution tailored to the needs of your business. Read more. 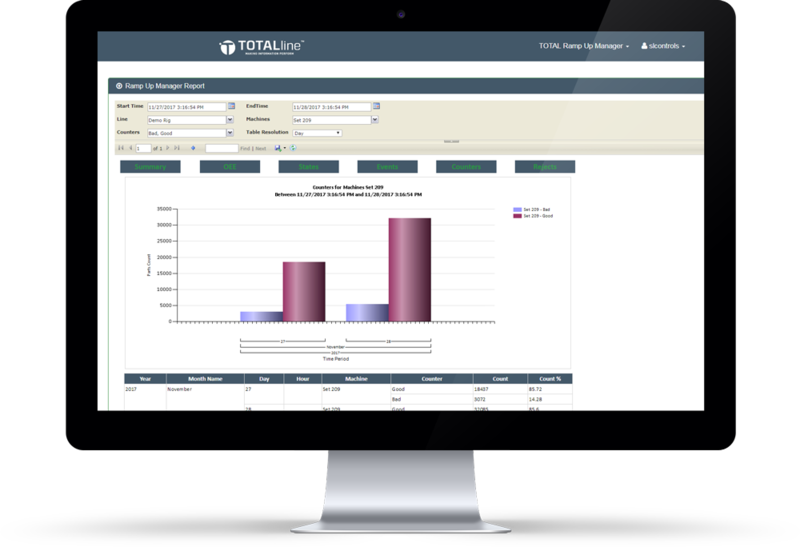 TOTALdata – access data and reports from anywhere on all your machines and processes through the TOTALline web-based user interface. Read more. 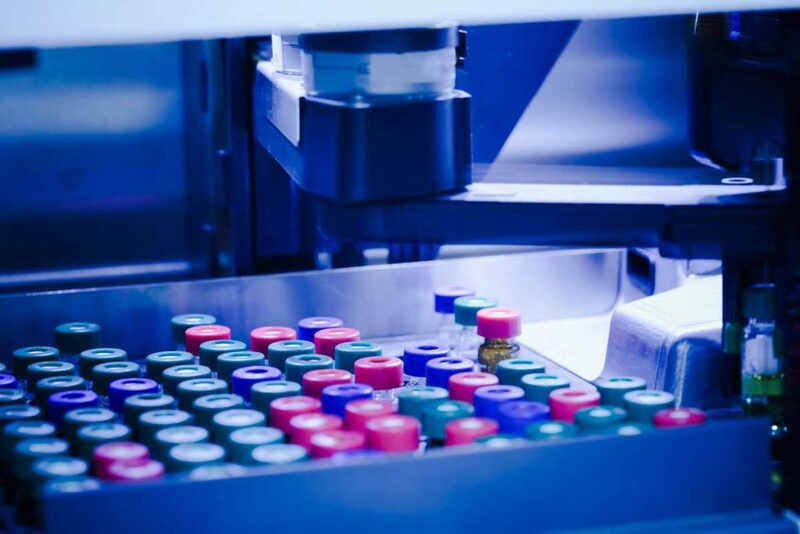 We will fully customise TOTALline on a plant level to ensure it suits your production line and delivers on your objectives. TOTALline is scalable so can grow and adapt with your business as you add functionality, replace machines, alter output, etc. 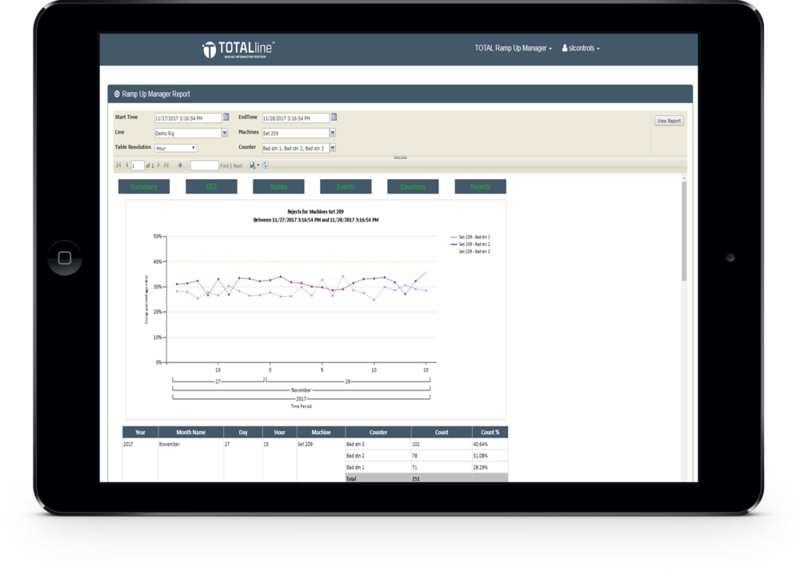 We can integrate Vision Integration & Inspection solutions into TOTALline, so you can visually monitor equipment performance. 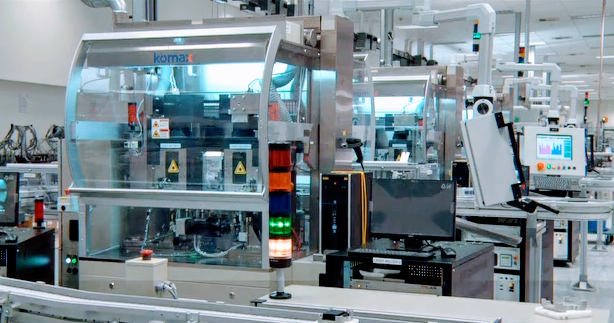 Add printer integration to your TOTALline solution to enable the printing of custom serial codes for your products.